Everyone had an amazing day with Champions Willberry at Cheltenham Races yesterday. In the Equine Superstars Parade, Badminton winner Chilli Morning was ridden by William, joined by Olympic medallists - Dressage star Valegro and Show jumper Big Star, and finally the most charismatic chaser Sprinter Sacre. Led by their supergrooms, the quartet were being honoured as truly global stars in this one off parade. 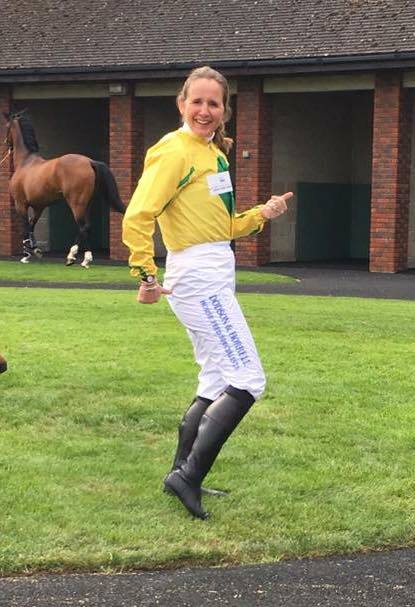 Having introduced the stars, Alice then hotfooted across to join the riders for the Champions Willberry Charity race, raising money for Hannah's Willberry Wonderpony Charity and Bob Champions Cancer Trust. The race celebrated Hannah's legacy raising money for both very worthy causes. Alice and Master Burbage put up a strong performance, got round safely, and raised a fabulous amount for the two charities. 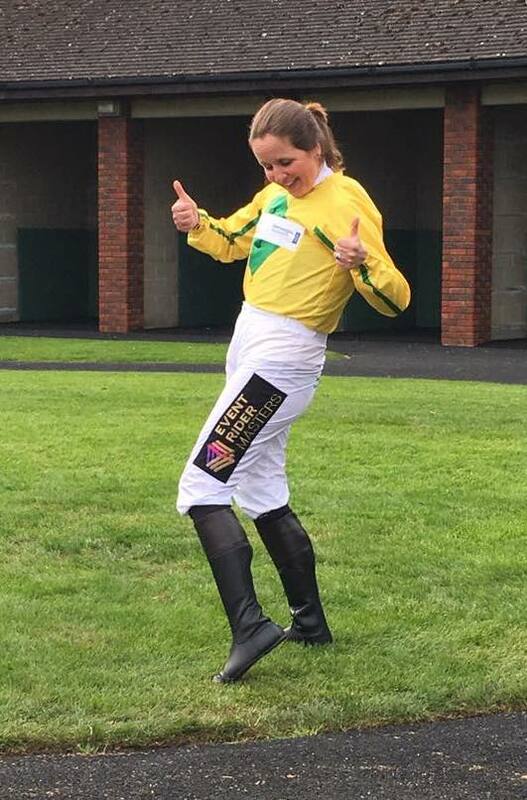 Big thanks goes to Alice's very kind sponsors - Dodson & Horrell, Corals, Racesafe, JeepUK, Johnno Spence Consulting, and Event Rider Masters. As you can see they all got a mention on the day!